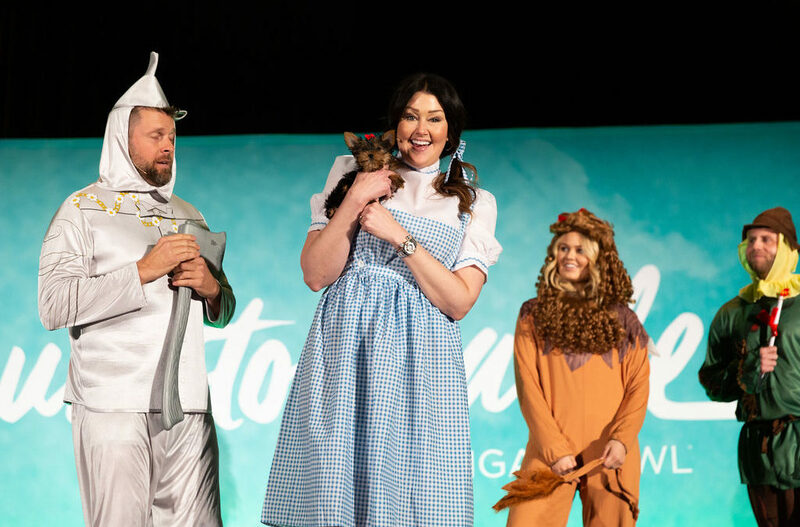 “Follow the yellow brick road!”…to Origami Owl® this summer! To reveal the partnership, each Co-Founder skipped to stage dressed as each of the iconic characters. Click your heels together and say, “there’s no place like home! There’s no place like home!” and stay tuned for more details on this exciting collection. You can also share a new, approved image from your My O2 Connection app!